Who's got your magnets? 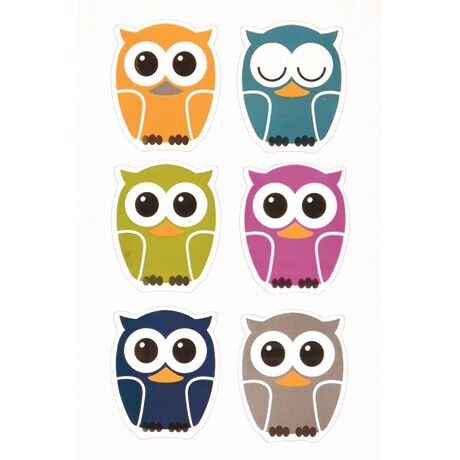 These rotund little owls are ready to help you keep needed notes handy on your fridge or filing cabinet all through the night. Measuring just under 1¾ inches high, the durable vinyl magnets come in six different colors.